And if you’re in the mood for something healthier…. I hope you enjoy these maple recipes, and I hope that you take a few moments to check out all of these blogs. I do my very best to only get recipes from food bloggers, and I try to steer away from the big companies as much as possible. There are so many awesome food bloggers out there that spend hours planning their recipes, and even more time making sure every crumb is in the right place for their photos. If you are a blogger and have some recipes you would like to share, please post in the comments and share on Facebook, Twitter and Instagram. I will be sure to check out your blog/website and share any recipes that work well with what I’m writing. I’m also up for any ideas you have for future weekly treats. Just let me know! I don’t post every recipe I find, so if you are looking for more Weekly Treat recipes, check out my Pinterest. I’ve never met a fruit I didn’t like. Well, I didn’t like pineapple for a long time, but then I finally got with the program, and now it’s one of my favorites. Nevertheless, I have met plenty of fruit that don’t really stick in my mind when I’m at the Farmer’s Market or grocery store. And one of those fruits is the pear. I am reminded how much I love pear every time I eat it, but I’m quick to forget this once I hit the store. When I got onto Pinterest and saw a recipe for a carmelized pear pastry from Will Cook for Smiles, I was reminded once again how delicious this tasty fruit is. 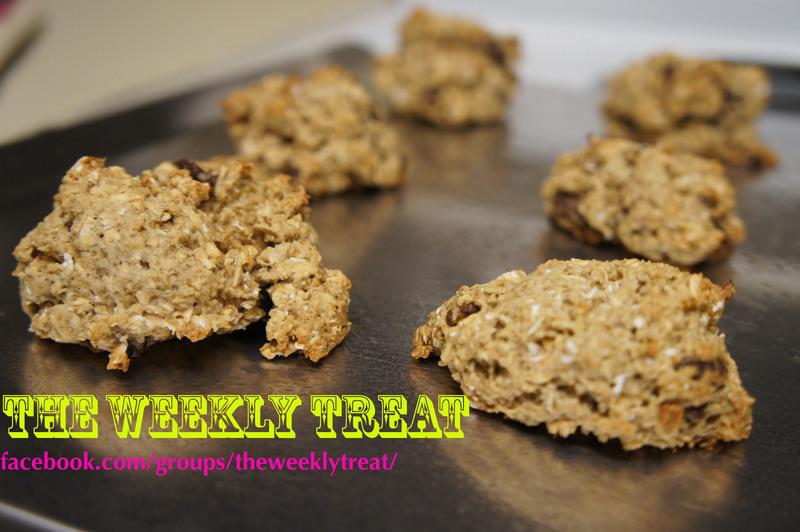 If you love baking or are just getting into it, check out our Weekly Treat group for some recipe inspiration. Share your pear treats in the comments or on Facebook, Twitter and Instagram with the hashtag #lemonblueberry You can find more of my lemon blueberry inspiration on Pinterest! One of my favorite treats growing up was Rice Krispie treats. I loved how they were both sweet and salty, and didn’t have chocolate. I always ate my mom’s chocolate chip cookies, but I wasn’t in love with chocolate until I got pregnant. Then it was all over. So when I got onto Pinterest this morning and spotted a Rice Krispie treat recipe, I knew it was a sign. So here are some awesome Rice Krispie treat recipes! I love these recipes, they bring back such awesome memories of my childhood, and they add a little something new! These treats are awesome for parties, BBQs, or just to have around! When I was pregnant, I went insane for Almond Joy and Mounds. It was crazy. I literally bought the Halloween bag of Almond Joy and kept them for myself. Luckily it was Halloween and I was super pregnant, so nobody dared question me. Then, when all the Halloween candy went on sale, I was in an Almond Joy/ Mounds wonderland. When we went to the grocery store yesterday, I felt inclined to buy Mounds since I was starting my “bangin’ body challenge” today (more about that later), and I wanted to indulge one last time. While I was enjoying my moment of bliss, I was thinking of treats I could make with coconut. And here is what I found…. I love finding all of these things you can make with one main ingredient. In one post, I got recipes for cookies and coconut milk, and more than that, I found a new clean eating blog. This is my favorite part of The Weekly Treat, not just finding new recipes, but finding new blogs and people. Lucy, who runs this blog, has written two books about cooking and she has about 250 recipes on her page. Definitely worth checking out! Dara, who runs this blog, offers a bunch of healthy recipes on her blog, and they all look good! She also offers a bunch of kitchen tips and writes a lot about her weight loss journey and healthy living. If you’re looking to healthify your recipes more, you should definitely visit her page! Of course I had to add a clean-eating recipe! 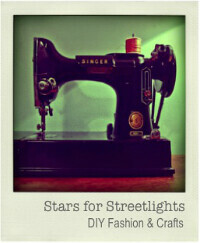 I’ve written about this site before, so obviously I love it! 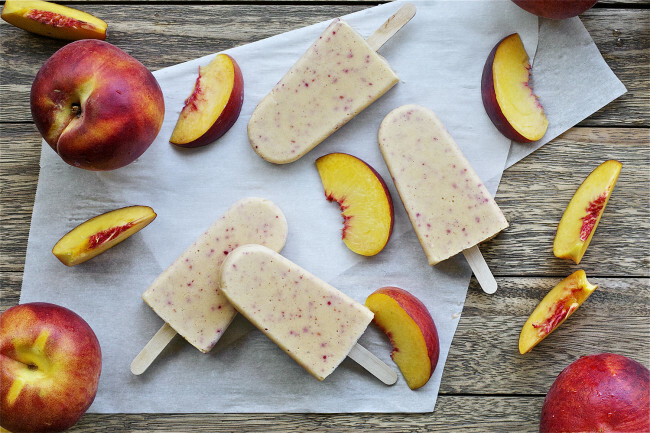 And these popsicles look amazing and so refreshing right now. This blog offers a lot of advice for making everything from scratch in yourself, including brewing, dehydrating and making cheese. Something tells me I’ll be here a lot!